At Edenhope College we aim to provide the widest possible choice in terms of pathways and subject selection for our Senior Students. Despite our small size, we believe we punch above our weight when it comes to the range of subjects we can offer, and the very small class sizes we can accommodate. Our experienced staff and excellent facilities enable our students to receive the very best educational opportunities. 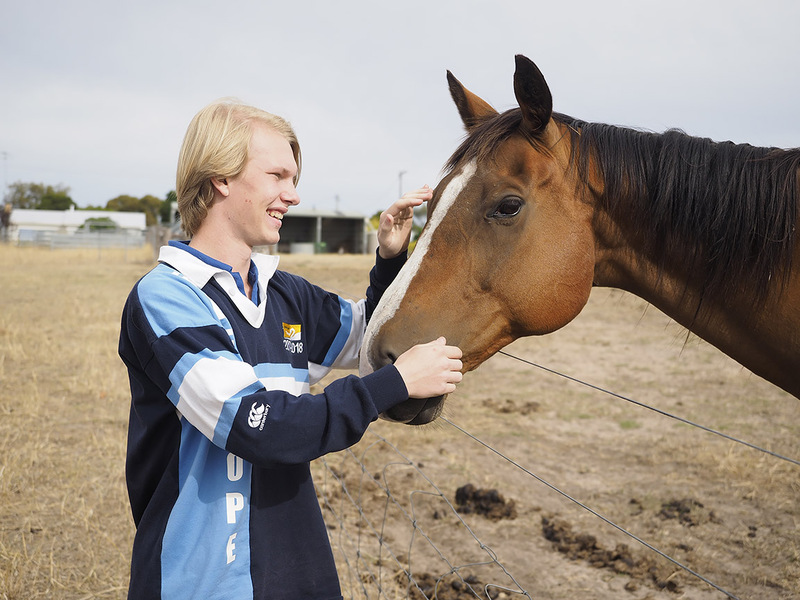 Our Year 10 students begin their time in the Senior School with the opportunity to select one or more VCE/VET subjects to complement their mandated AusVELS curriculum. While subject to student ability in a range of areas, parental approval, and staff input, this enables Year 10 students to get a head start on their VCE studies, which can either lessen their load in Years 11 and 12, or, more importantly, improve their chances of a better ATAR result in their final year. Year 10 students can also choose from a range of elective studies, making use of some of the excellent trade training facilities we have on-campus, such as the well-equipped art and photography, food technology and automotive and wood/metal work centres. Students in Year 10 are also provided the opportunity to prepare for the rigorous demands of VCE with a range of core subjects, each of which can be followed into VCE studies. Our Year 11 and 12 students are able to choose either a Victorian Certificate of Education (VCE) pathway, or a Victorian Certificate of Applied Learning (VCAL) pathway. The VCE is an internationally recognised matriculation certificate that enables entry into further tertiary study (such as university or TAFE), and the world of work. A VCE programme is taken over Years 11 and 12 and usually consists of the completion of 20-24 semester length units. While VCE requires the successful completion of VCE English at both Years 11 and 12, in all other respects students are able to choose their own units to study subject to availability. 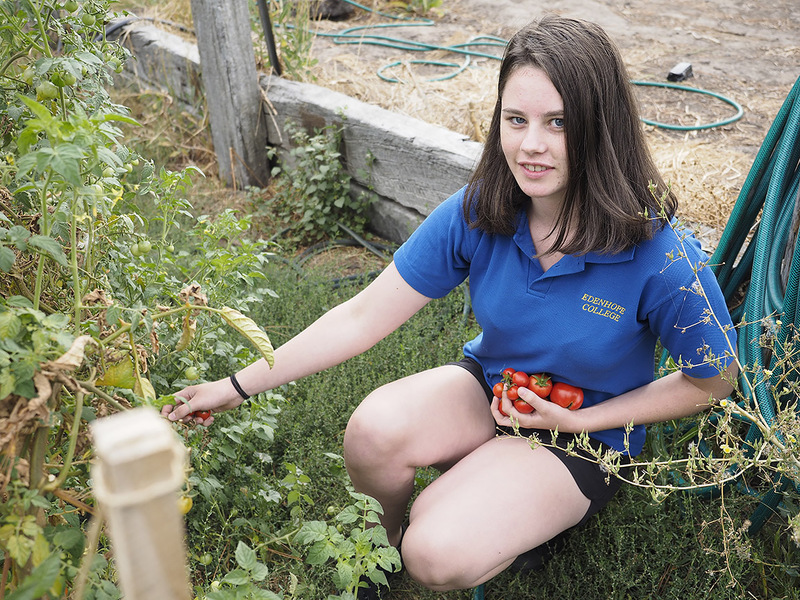 VCAL provides a programme that allows for practical, hands on, learning opportunities with immediate workplace experiences, as well as literacy and numeracy skills coupled with the opportunity to build personal skills that are important for life and work. It is also a recognised qualification. Students who complete VCAL may be interested in pursuing further training at TAFE, beginning an apprenticeship, or heading straight into the world of work.